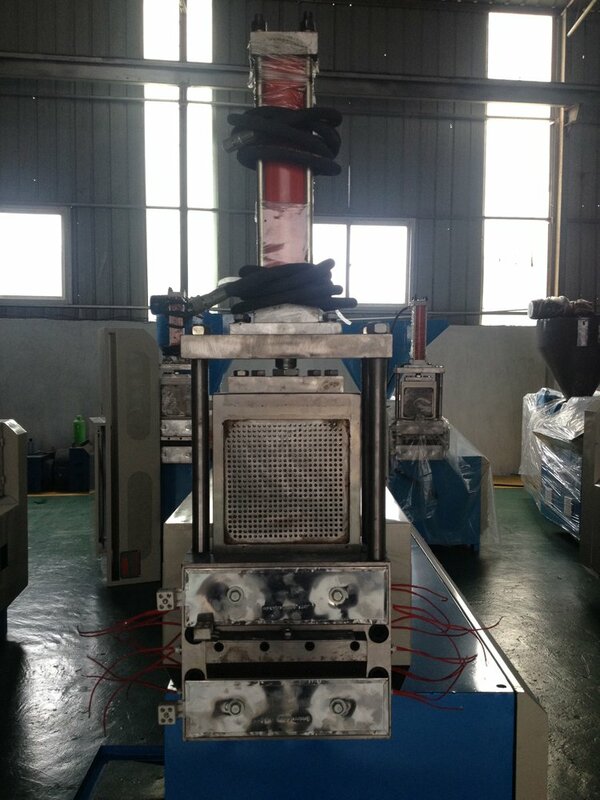 Waste Plastic Recycling 500 kg/h PP PE Granules Machine with Hydraulic Screen Changer | Silver Python Machinery Co., Ltd. Waste Plastic Recycling 500 kg/h PP PE Granules Machine with Hydraulic Screen Changer set has mother extruder,baby extruder,water cooling tank,blower,cutter,silo,cabinet. Waste Plastic Recycling 500 kg/h PP PE Granules Machine with Hydraulic Screen Changer use for process PE Film and PP Woven Bags soft appliances. Final product will be recycled PE、PP pellet. PE Film and PP Woven Bags Plastic Recycling Pelletizing Machine also called Waste Plastic Recycling 500 kg/h PP PE Granules Machine with Hydraulic Screen Changer ,conclude mother extruder,baby extruder,water cooling tank,blower,cutter,silo,cabinet.